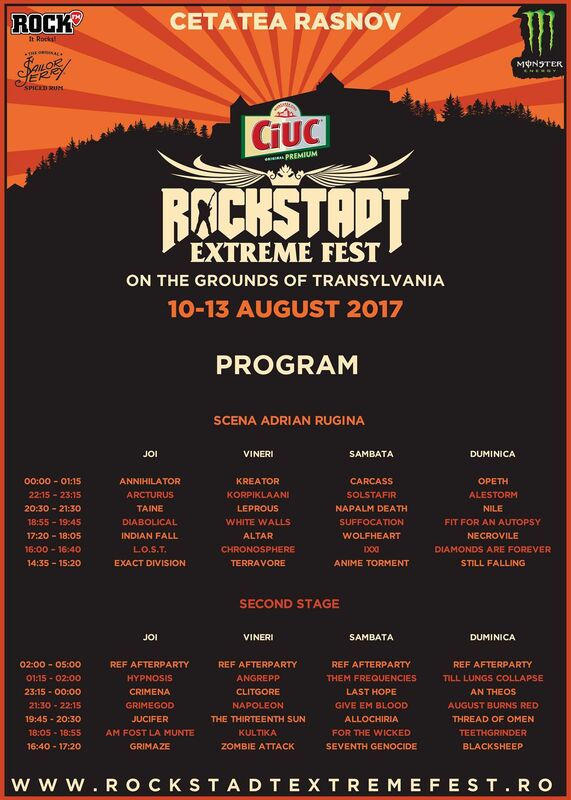 Out of the few gigs we booked for 2017, Rockstadt Extreme Fest is one of the most hailed festivals in Romania! It has been a dream of ours to play there ever since we heard the crew’s ambitious plans to put it together. And we have nothing but respect for the people that have turned their dream into reality on such a level. 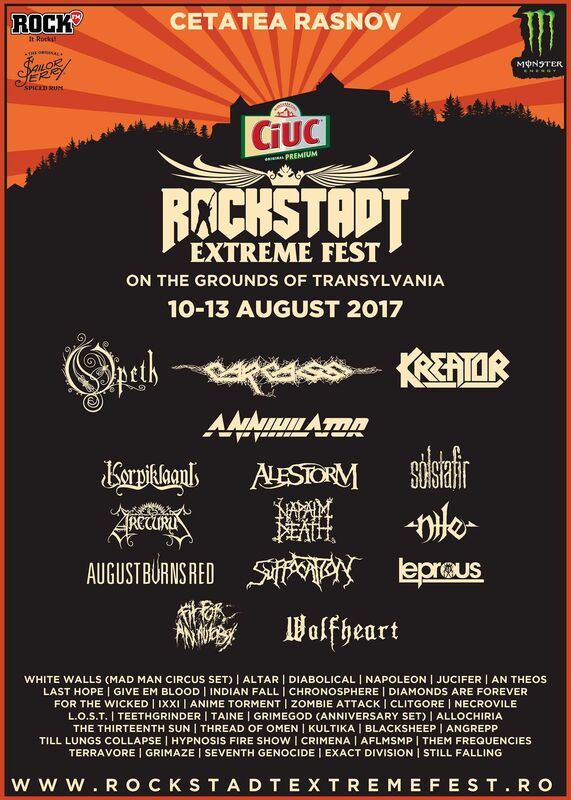 The fact that we will be playing the main stage right before the avant-garde titans Arcturus is a dream come true. And to top it all off, Annihilator, who need no introduction, will destroy the stage at the end of the first evening. we can’t wait to see you all there. We have been working hard on the new record and on putting on a great show!